Facebook has admitted that the phone number users provide for 2-factor authentication, will receive ads. This has caused outrage among many of the users. Facebook has admitted that the phone number users provide for 2-factor authentication, will receive ads. 2-factor authentication is a security measure that uses a second preventive method to protect the users’ accounts. Two University professors from the US were able to prove that Facebook gathers information the users did not provide for the purpose of receiving ads, did indeed receive ads. It’s been quite shocking, yet not a least bit surprising that Facebook has stooped down to such measures to squeeze every cent from its user base. Such slimy tactics have been used by Facebook for years. The company has harvested users’ details who explicitly did not give them out. One of these tactics is the Facebook phone app asking for permission to access users’ contact books. This way Facebook has access to friends and family’s numbers, without them knowing. 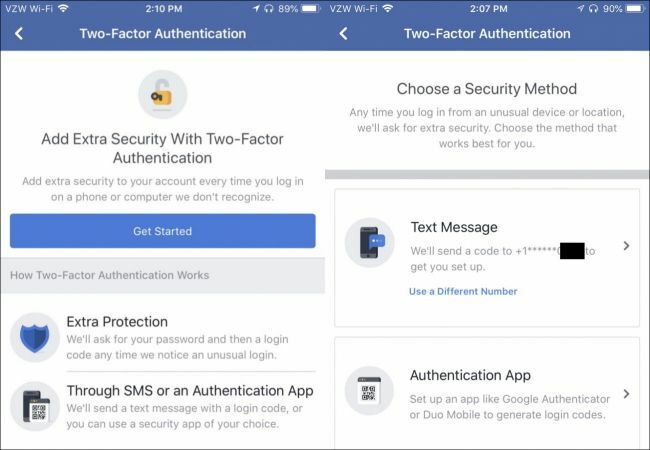 Facebook feels that users providing their phone numbers for 2-factor authentication is not a big deal. They are shamelessly targeting these phone numbers and sending them ads. Users did get a sense of Facebook’s shady tactics a few months ago. 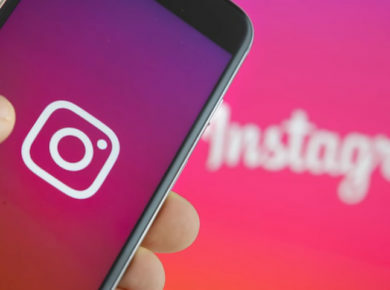 Users complained that they were getting bombarded with notifications on the phone number they had provided for 2-factor authentication. Facebook was quick to quash all these claims, by saying it was a bug and not something intentional. So maybe he forgot this little detail, or just straight up lied about the Silicon Valley giant’s aggressive ad targeting. Techcrunch wanted to confirm whether users’ were being sent ads on their two-way factor authentication phone number, because it seems too low, even for Facebook. A spokesperson also said that users could use other 2-factor authentication methods. There is one other authentication technique, which doesn’t require users’ phone numbers. Users can get login codes from a third party authentication app. It is yet to be determined if this third party authentication will be any better. But this option was added only back in the month of May. Facebook has faced a lot of backlash from consumers and US policy makers, and rightly so. The company has been very secretive about the way it handles users’ data. Zuckerburg was asked a really tough question back in April but his company managed to avoid any serious repercussions. This time the public won’t be so kind, especially after hearing that Facebook is secretly planning to inject ads into Whatsapp too. When that day comes, it will be a dark day indeed.